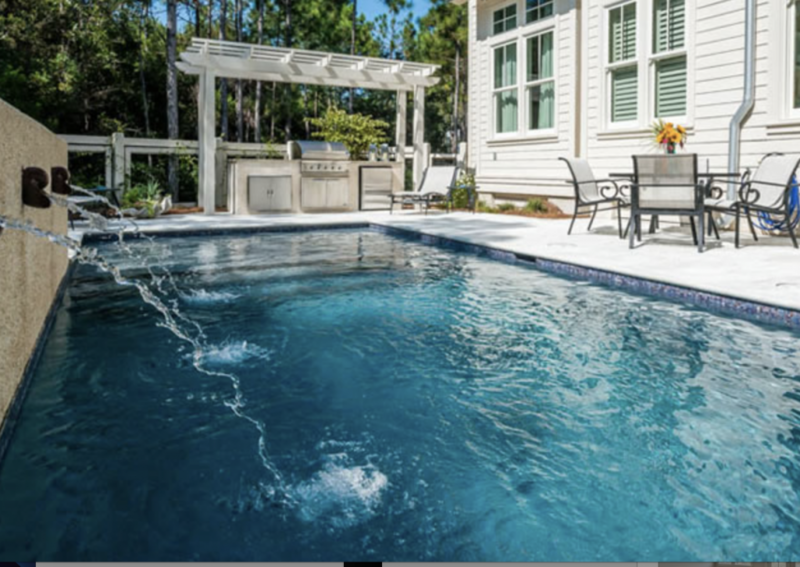 Chimar Construction | Feel at Home For the Fourth! Feel at Home For the Fourth! 28 Jun Feel at Home For the Fourth! 146 Sandy Creek Drive is calling your name this Fourth of July! Can you think of a better place to be for the fourth other than Watercolor? We didn’t think so! 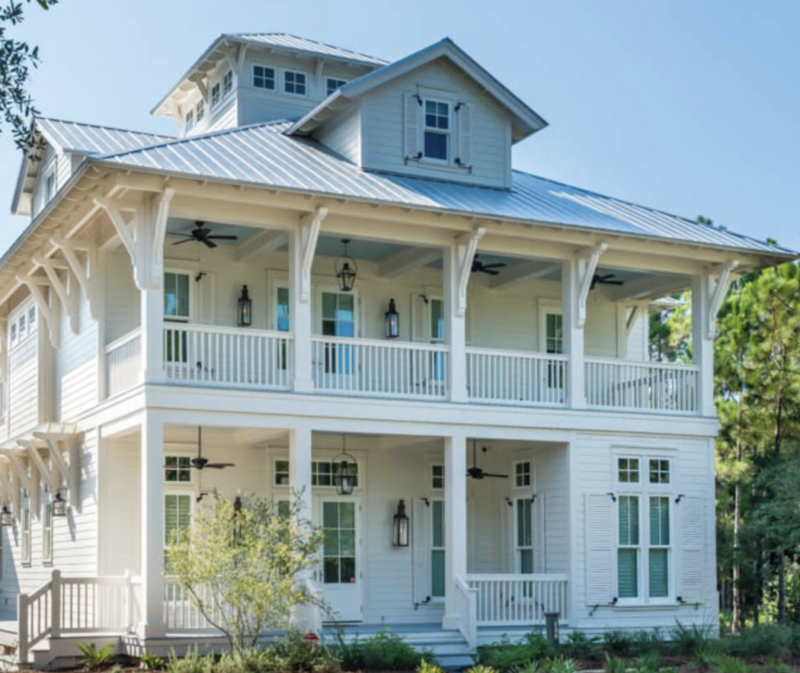 Check out this traditional American home, with plenty of room for the whole crew! Get your grill on in the best way possible… by the pool! 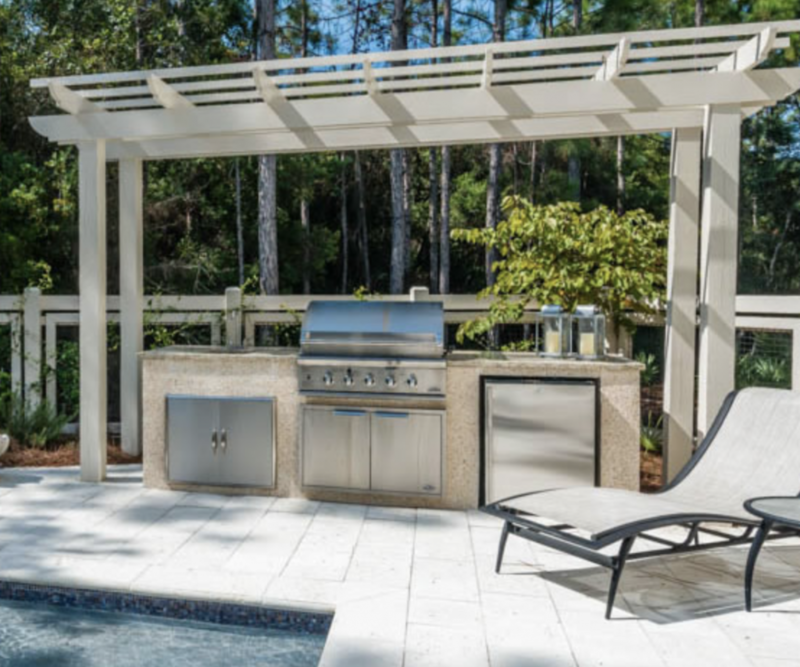 This outdoor space is loaded with top-notch appliances, a swimming pool with a relaxing water spout feature, tanning chairs and spacious shaded areas. 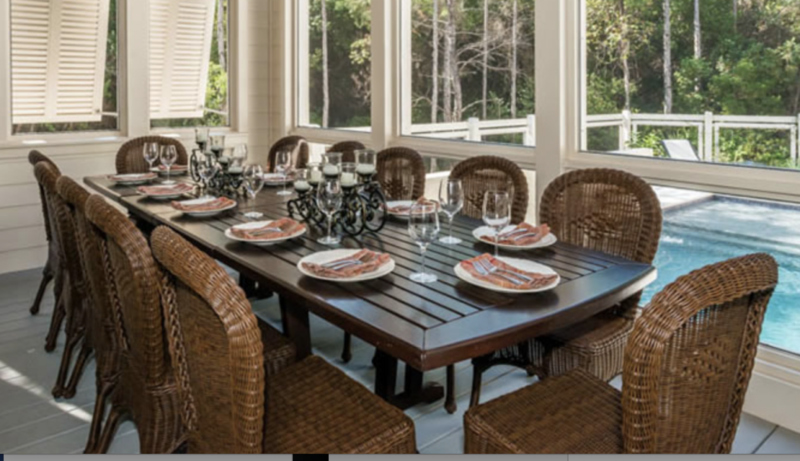 After you’re done firing up the grill, sit an enjoy your fixins’ with family and friends in the comfort of this screened in patio! Are you convinced yet? We hope so! Just when you think it doesn’t get better, it does! Nothing says fourth of July better than lighting up sparklers around the swimming pool before you set out to see the fire works show. At Chi-Mar Construction we keep these things at top of mind. Spacious, family oriented, livable, comfortable spaces mean everything to us because we care for you and your families. Happy Fourth of July!